The abstract deadline for the Riga meeting has been extended. You now have until midnight your time on Monday 11th March to complete your submission. The early registration deadline is still April 29th, 2019. We use the EasyChair abstract submission system. Please start your submission as soon as possible to avoid last-minute log-jams. You can carry on editing it online right up until the extended deadline. The abstract submission site is now open for the Riga meeting. Please click here to visit the meeting website, or click below to see the full call. 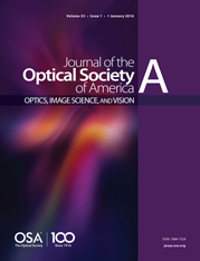 This feature issue of JOSA A is based on the 2019 Symposium of the International Colour Vision Society (ICVS) to be held in Riga, Latvia, 5-9 July 2019 (https://www.icvs2019.lu.lv/). While meeting participants are particularly encouraged to submit their work, the feature is open to all other researchers in the related area. 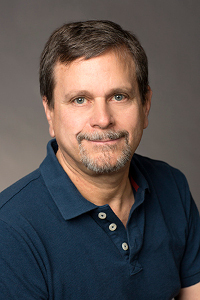 We are pleased to announce that the 2019 Verriest Medal will be awarded to Professor Michael Webster at its 25th Biennial Symposium, to be held in Riga, Latvia from July 5-9, 2019.